It has all the makings of an awful ego trip: the directorial debut of an actor, a remake of a remake of a remake, co-starring a musician with little (but not zero!) acting experience. So colour me impressed that Bradley Cooper‘s A Star Is Born is not only not awful, but apparently really, really good, based on the buzz out of the festival circuit. 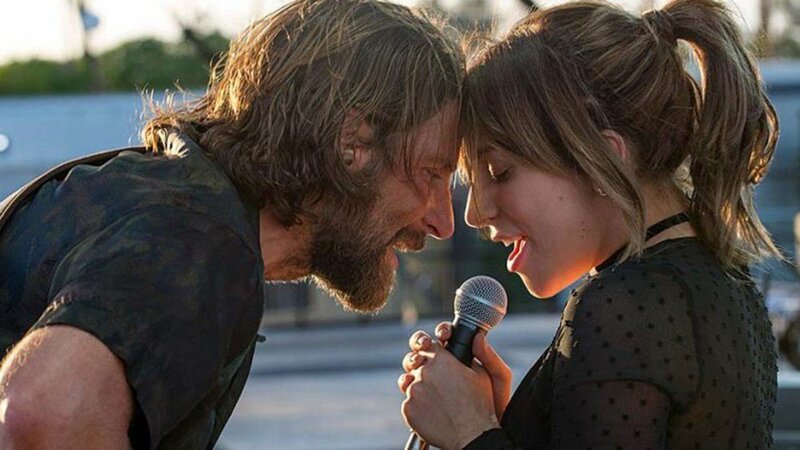 A Star Is Born had its world premiere at the Venice Film Festival, and is currently screening at the Toronto International Film Festival. Directed by Cooper, who stars and also co-wrote the screenplay with Will Fetters and Eric Roth, it’s nominally a remake of the 1937 Technicolor classic. The new A Star Is Born actually has more in common with the 1976 take — the second remake, for those keeping score at home — which shifted the action from acting to music, and starred Barbra Streisand and Kris Kristofferson. This time around Cooper stars in the role as the mega-famous country music star who takes Lady Gaga‘s wannabe songwriter he takes under his wing and into his bed. The film received a standing ovation at Toronto, reportedly bringing Gaga to tears. It has apparently won over even the most cynical film hacks, expecting a catastrophic car crash and finding a dazzling, sincere and successful work about art and romance. Don’t just take my word for it, however. The final word regarding the surprisingly high quality of A Star Is Born, and its award hopes, should go to the guy who DJed the TIFF afterparty. A Star Is Born also stars Sam Elliott, Dave Chapelle and Andrew Dice Clay (sure!). Musician Halsey reportedly has a cameo, and real-life California rock group Lukas Nelson & Promise of the Real appear as the backing band of Cooper’s character. A Star Is Born will step into the spotlight on October 5 2018.